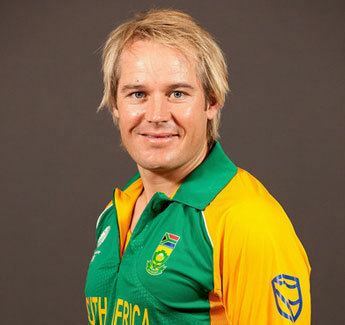 Morné Nico van Wyk (born 20 March 1979) is a right-handed South African cricketer who has played in 17 One Day Internationals for the Proteas. 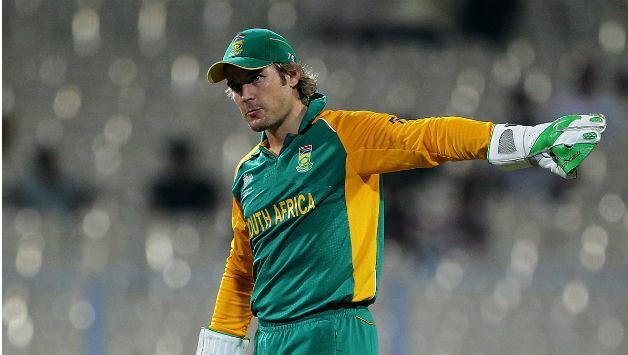 He has also functioned as a wicket-keeper. 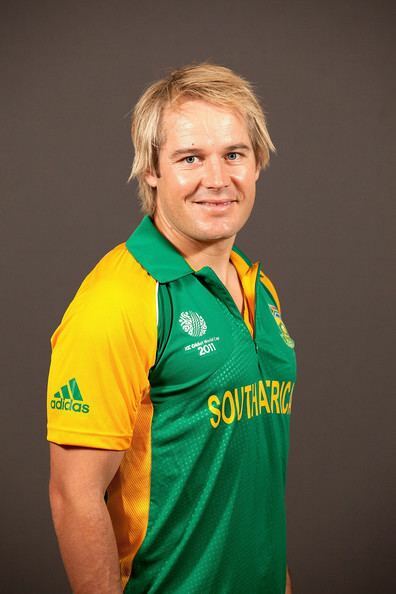 He made his ODI debut at Lords in 2003 scoring 17 in a very low scoring game. He is also the brother of fellow Eagles player Divan van Wyk. 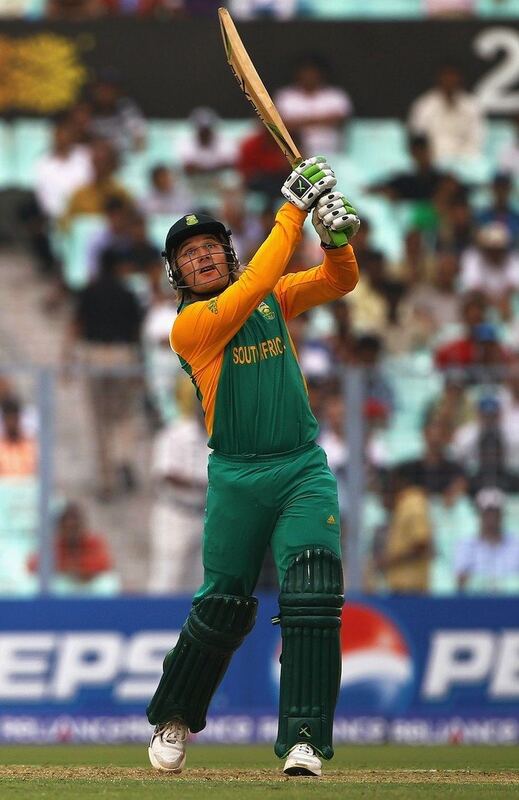 On 9 January 2011 in a Twenty20 International match against India, Morné scored the quickest half-century ever by a South African. It came off only 24 balls. 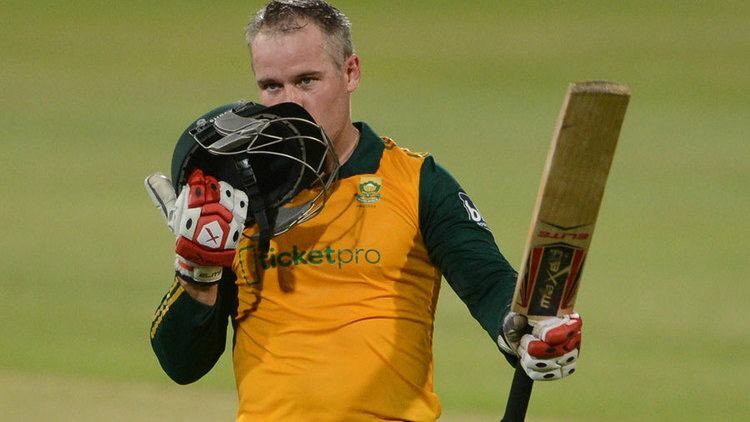 During the 2014–15 West Indian tour of South Africa, van Wyk scored a Twenty20 International century in the third T20I of the series, and by doing so became the third South African to score a T20I century. He also represented the Kolkata Knight Riders in the Indian Premier League scoring 167 runs from the 5 matches he played with a highest score of 74. 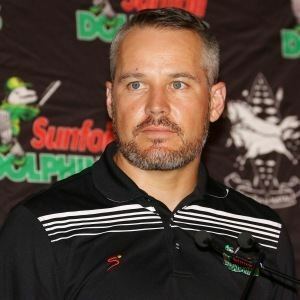 Morne van Wyk along with Cameron Delport set the record for the highest opening stand in List A matches with an unbeaten 367 in the South African Domestic League matches in 2014.